Have you ever encountered someone who likes music but always complained “I wish I had taken piano lessons when I was younger” or “I wish I was a lot more serious learning guitar when I was younger”? Very rarely do you encounter someone who regrets ever learning any sort of musical instrument. As a parent, we always want the best for our children but at the same time we do not know what their wishes are at that point of time. But that should not deter us from giving the child an avenue to explore their interests should they wish to do so. We, at Kiddy123 are here to help you identify whether you should invest in sending your kids to a music school or not. 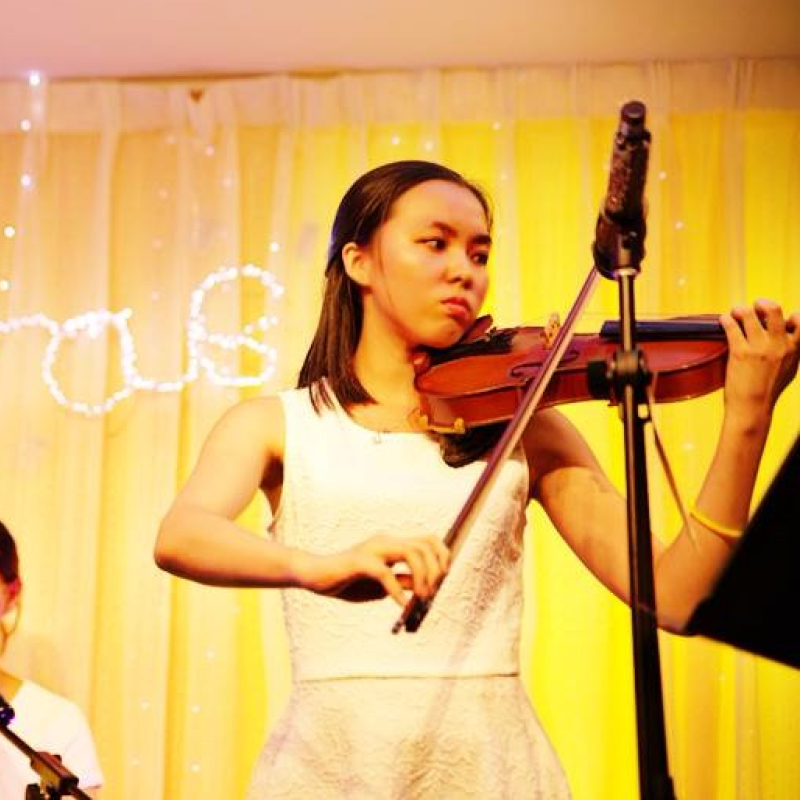 Learning music is not an easy task as it requires hard work and determination. What better way to teach your child the meaning of persistence than with the help of music. Mastering an instrument requires patience and perseverance that could take a lifetime. It’s especially important now with how our society seems to have limited patience and is too accustomed to obtaining immediate gratification. Music lessons have a very balanced approach when it comes to the difference between learning an instrument and mastering one. Children will find the motivation within themselves to master the instrument and play according to the tunes they listen to. Or better yet, make the musical piece as their own by playing it with a higher tempo or different note variations. The world’s greatest inventions always come from an unlikely person or source. Think of how all modern mobile phones nowadays come with a high powered camera equipped from the get go. We take these gadgets for granted nowadays but 20 years ago people would probably think you’re crazy for suggesting something so absurd. Now, how does this have anything to do with music you ask? Creating something out of nothing is something that you can train yourself to do by learning music. 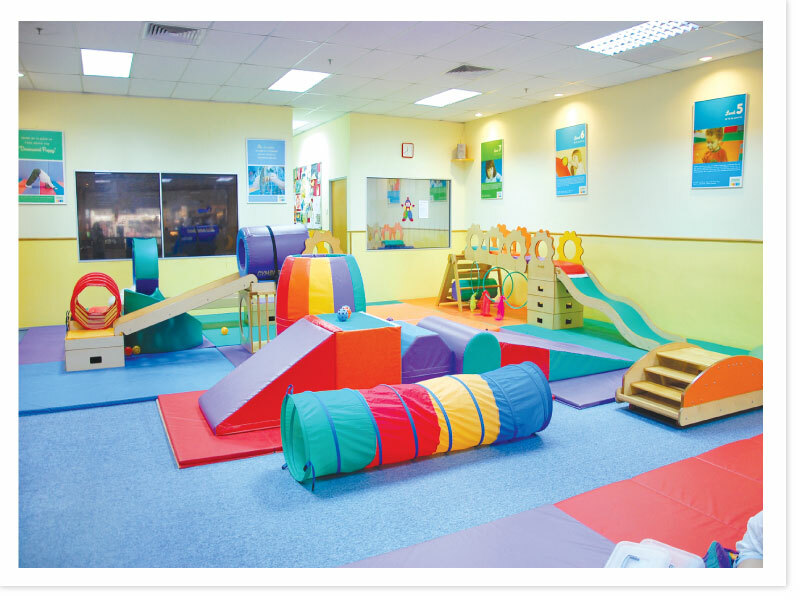 By exposing the child to a multitude of musical notes and sounds, you are allowing their imaginations to take flight! There are various studies that have associated music learning to enhanced language and mathematical skills in children. The response has been positive for the most part comparing the children who have undergone musical training to the ones who have not. 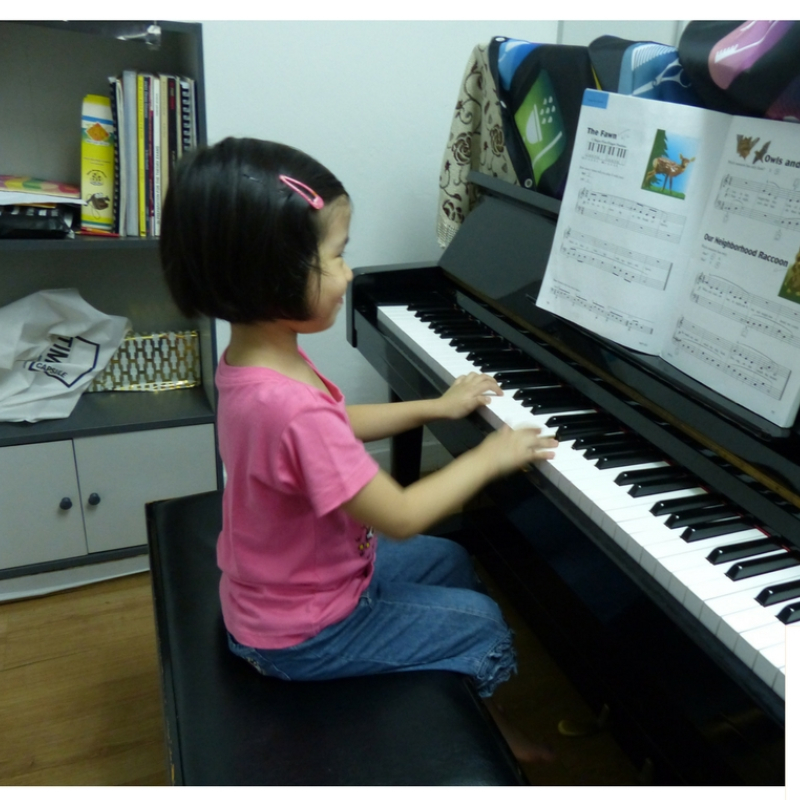 A recent study from JRSM indicates that children aged 3-6 years old who have undergone keyboard music lessons, recorded 30% better performance in visualizing spatial patterns compared to children who have not. Visual Spatial is a term best described as a person with the ability to learn by associating an image to the words they are thinking rather than the word itself. Children with high visual spatial intelligence have a higher ability to remember fine details usually associated with images. How do I know which instrument my child would like? 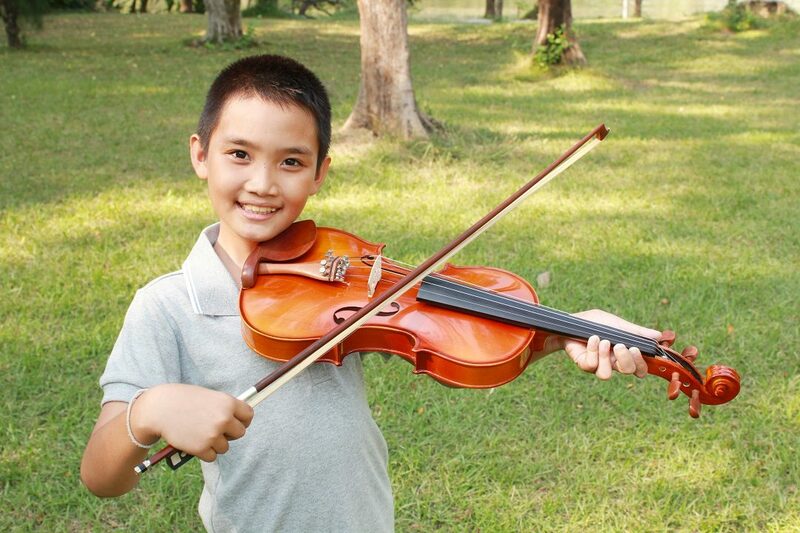 We’ve establish how music can benefit children for their future endeavors. But how do parents identify which musical instrument is suitable for their child? For this, we should consider their age as well as their physicality. You can’t expect a 3-year-old to play a trombone just yet, so picking the right initial instrument is key to instilling a love for music in a child. A violin or a piano is a good starting point for any child that is 6 years old and below and both help them build a solid foundation to explore other instruments in the future. The violin is a good starter choice for young children to familiarize themselves with different musical notes without having to fiddle with different frets and keys. 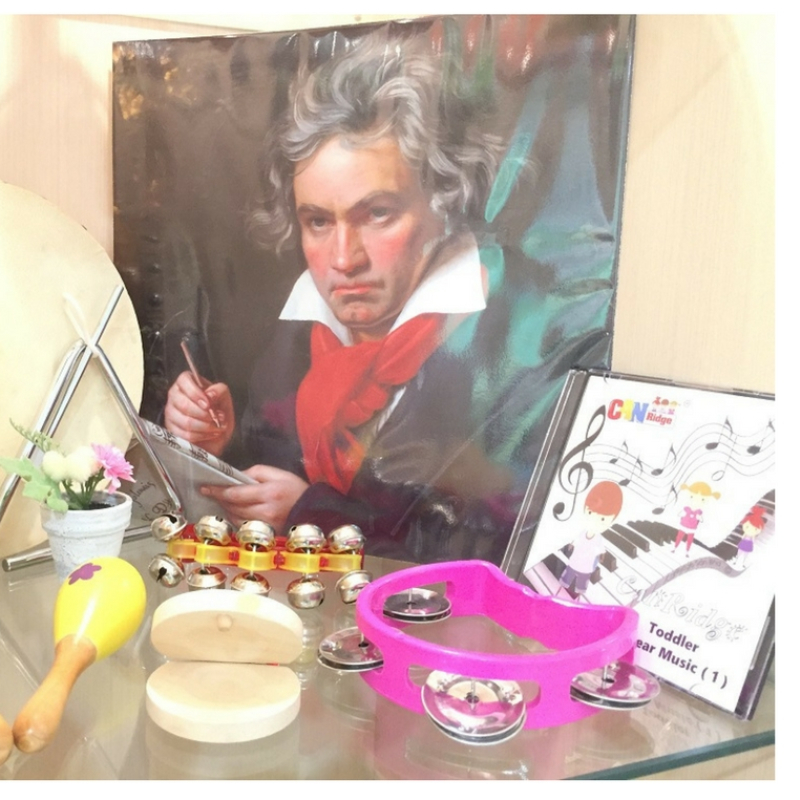 It’s a good introductory instrument to expose your children to the world of music by solely focusing on creating sound. 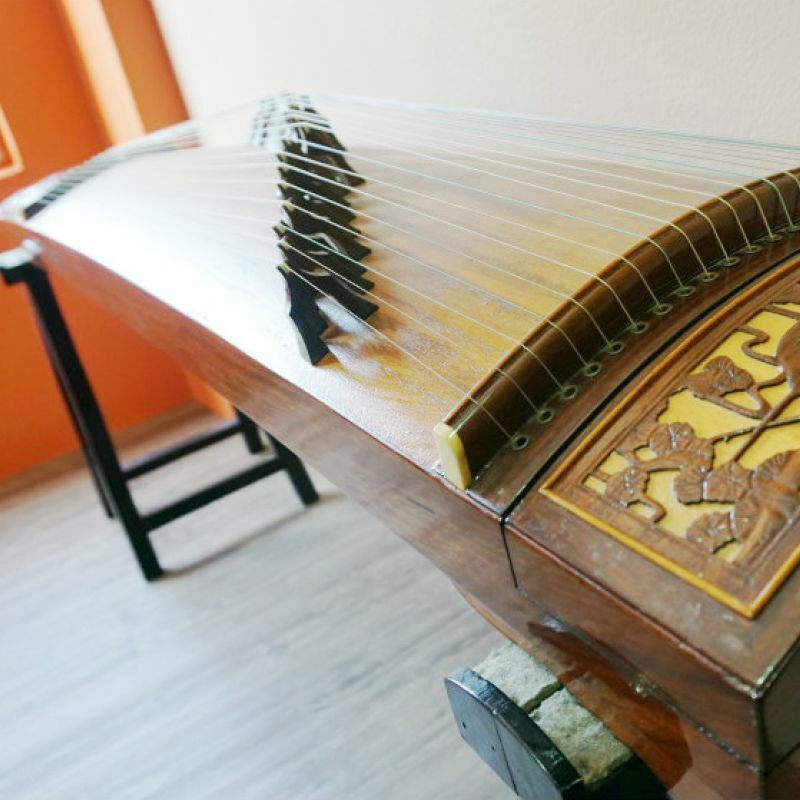 The physical body of the instrument is also suitable for children of all sizes as it comes with a small or large option. 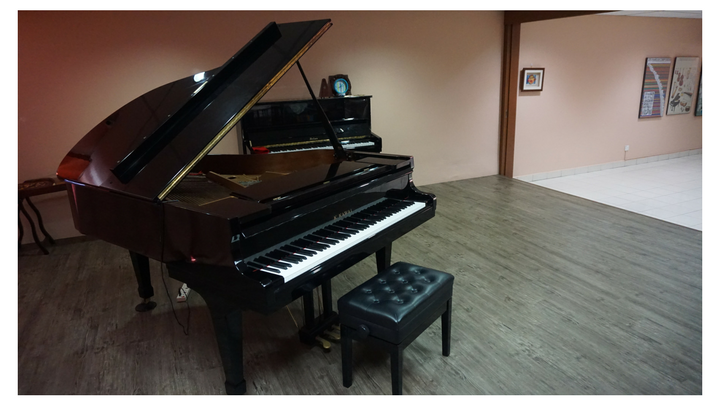 The piano on the other hand teaches the child multitasking, as both the melody and harmony of a piano piece needs to be played simultaneously. Thus, teaching the children perceptual musical skills. This can be further enhanced by training them in proper music theory should they want to explore different instruments in the future. What if my child does not have innate musical talent? Musical talent can’t be forced. It can only be cultivated if your child is interested in it. Once they find it boring, they will just stare at the walls or ceiling waiting for the lesson to end. Parents should take note of how their children respond to the lessons and react accordingly. The most important part of the learning experience is for them to enjoy the learning journey. If your child is not interested in music, you can let them explore other avenues to express themselves. There are hundreds of other extra classes that parents can choose from ranging from languages, science experiments to the arts.